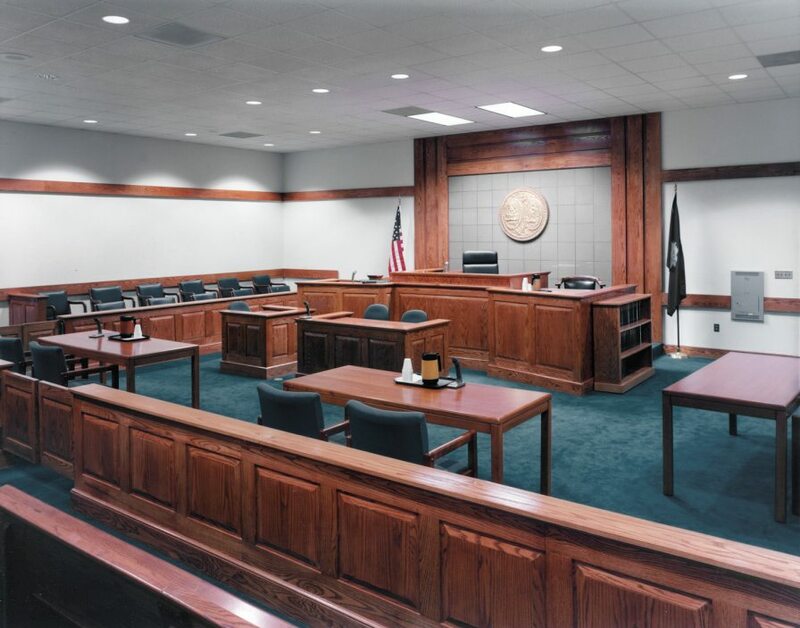 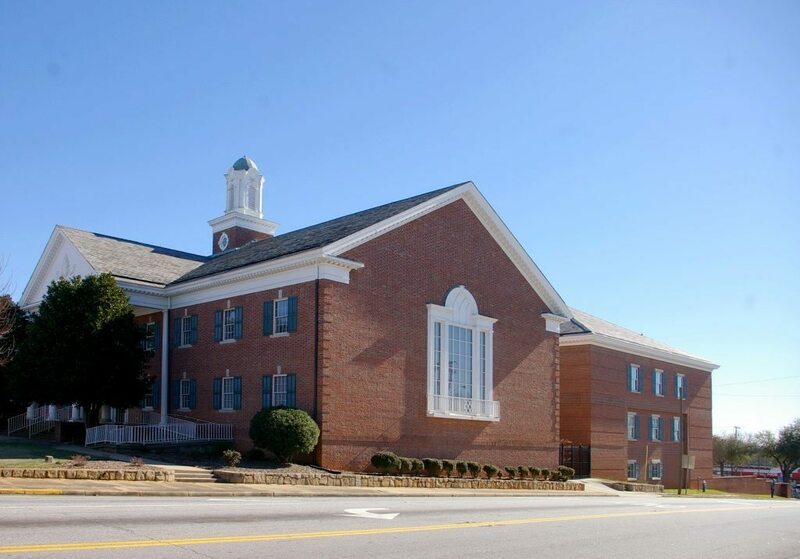 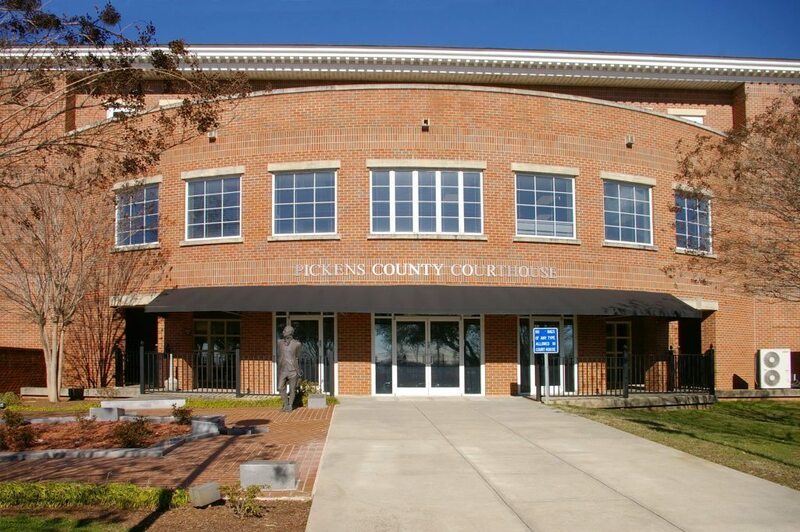 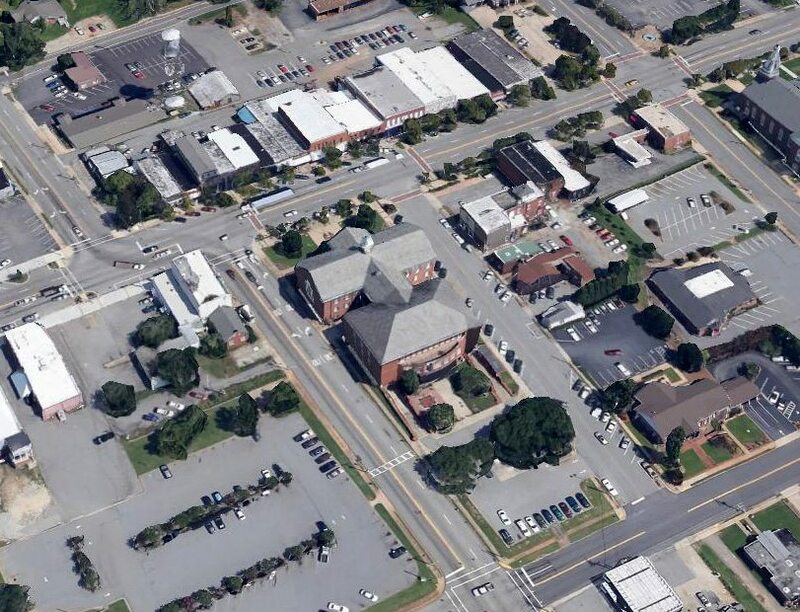 This project consisted of the complete renovation of the existing Pickens County Courthouse Facility which was completed in 1949 as well as a three story, 30,000-square-foot addition. 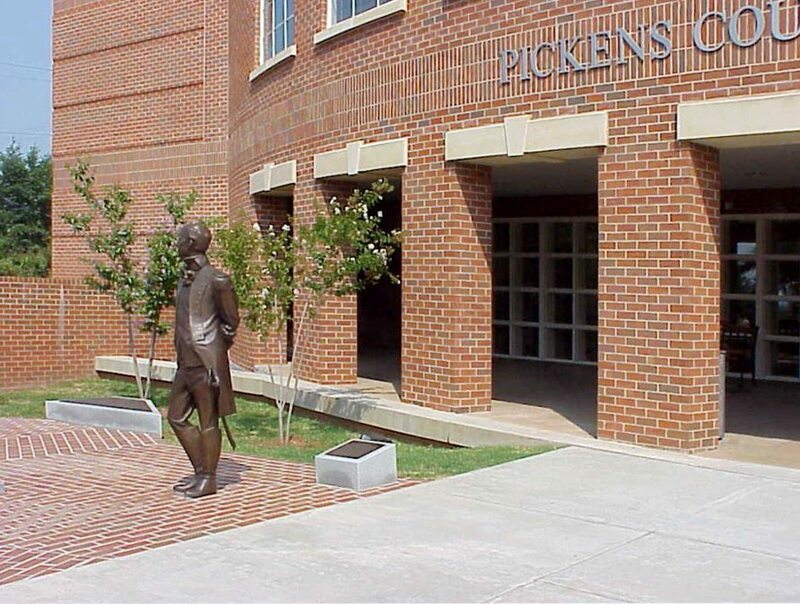 The addition was constructed on the south side of the original building using light, orange-colored brick and concrete. 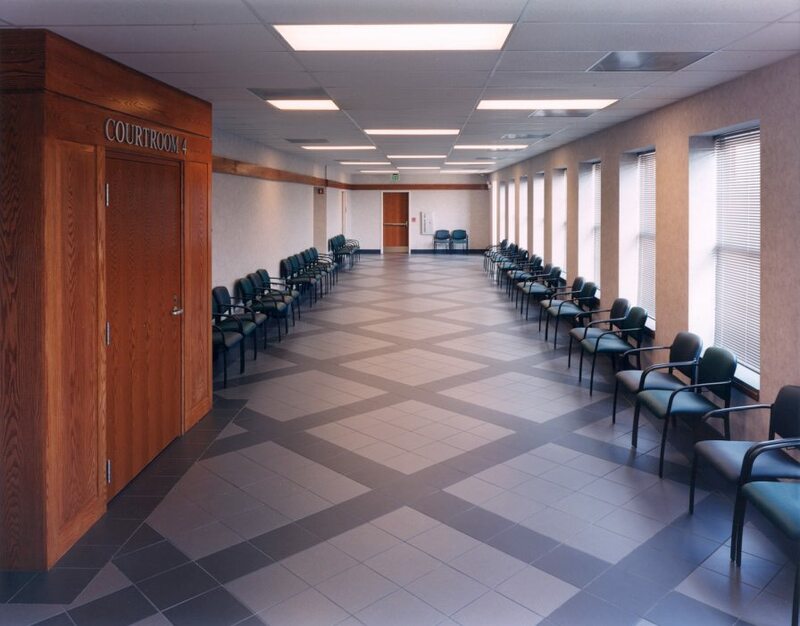 The main entry access to the courthouse is now situated on the south side of the new addition which features a prominent semi-circular entrance. 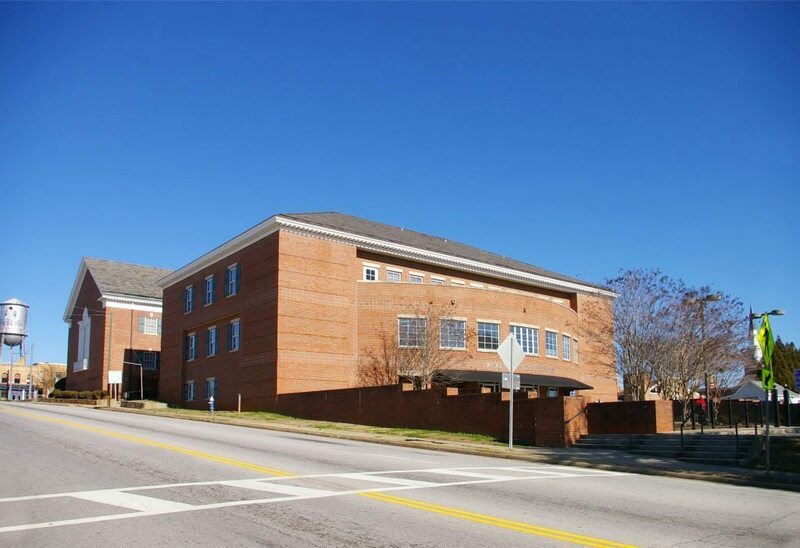 Construction of the new addition, which required soil nail shoring of the existing building, is comprised of cast-in-place concrete foundation walls, post-tensioned elevated floor slabs, and load bearing composite wall construction of concrete masonry and brick veneer.